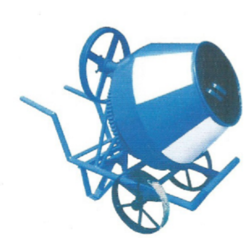 We are the leading entity in the industry, highly engaged in manufacturing the best quality range of Half Bag Concrete Mixer. 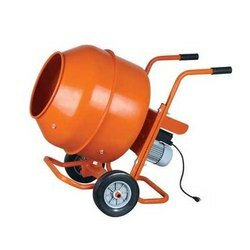 - To mix sand, gravel, metal, water and additive chemical together in order to form concrete. Specifications without hopper, chassis: heavy steel sections have been used for durability & four pneumatic wheel are provided. Power(HP): 5, 7.5, 10 H.P.